Wow. Feels like I've been gone forever - okay a week - but I missed you! My trip to Ontario was brilliant. There's more to share about that later this week, once I unpack and do about 20 loads of laundry and settle back into life and all of the accumulation that tends to happen when one is on holiday and having fun. But for now I have a real treat for you. Mushrooms Canada asked me to create another recipe for their blog and I'm really, really excited to tell you about this savoury tart, using two varieties of mushrooms, goat cheese and a fabulous onion jam. 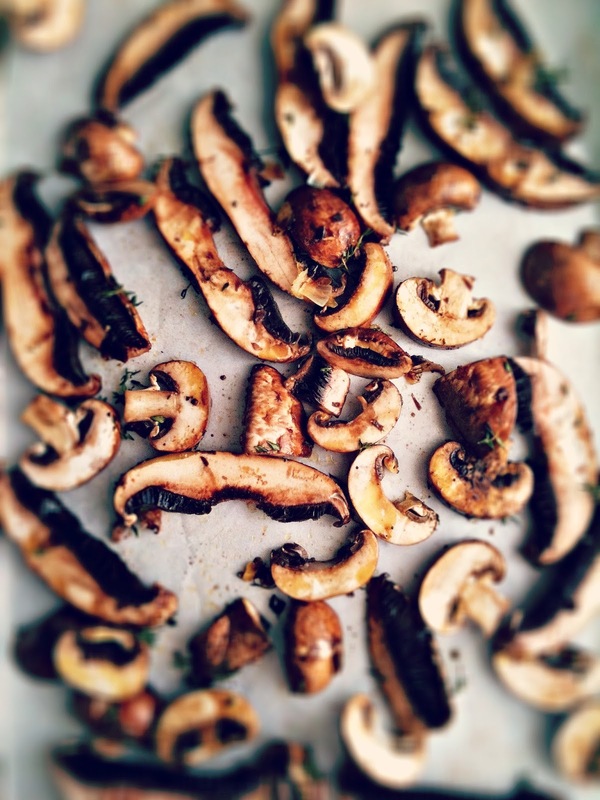 Portabella and cremini mushrooms are roasted first, with herbs, balsamic vinegar and olive oil. That combo is out of this world. It took all of my willpower to save them for the tart and not my belly. Be strong! Puff pastry will always be your friend in a busy kitchen. Today it's slathered with an easy to prepare onion jam, the roasted mushrooms and herbed goat cheese. Only taking twenty minutes to bake, in no time you'll have a light dinner or an irresistible appetizer. 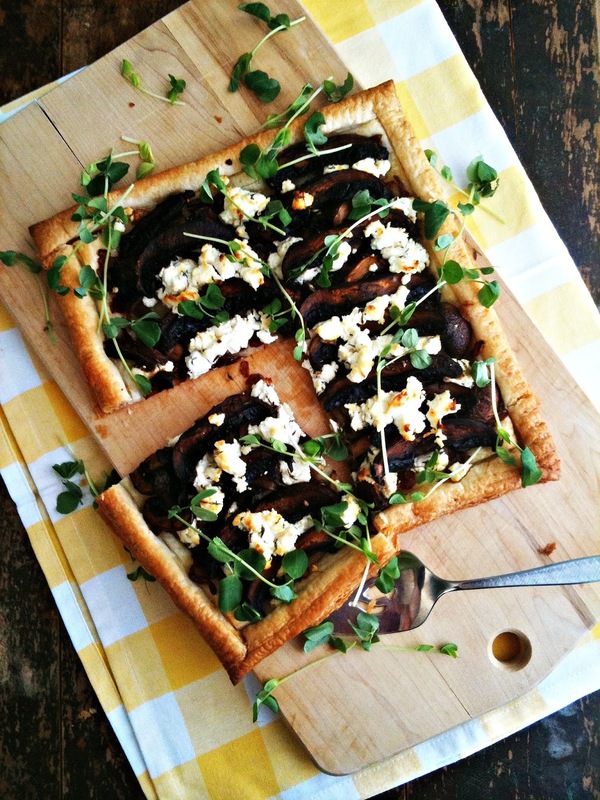 Hopefully your market has fresh pea shoots as they really make this tart shout "Spring is here!" and if you still have snowbanks in your front yard like I do, you need all the shouting about spring you can get. 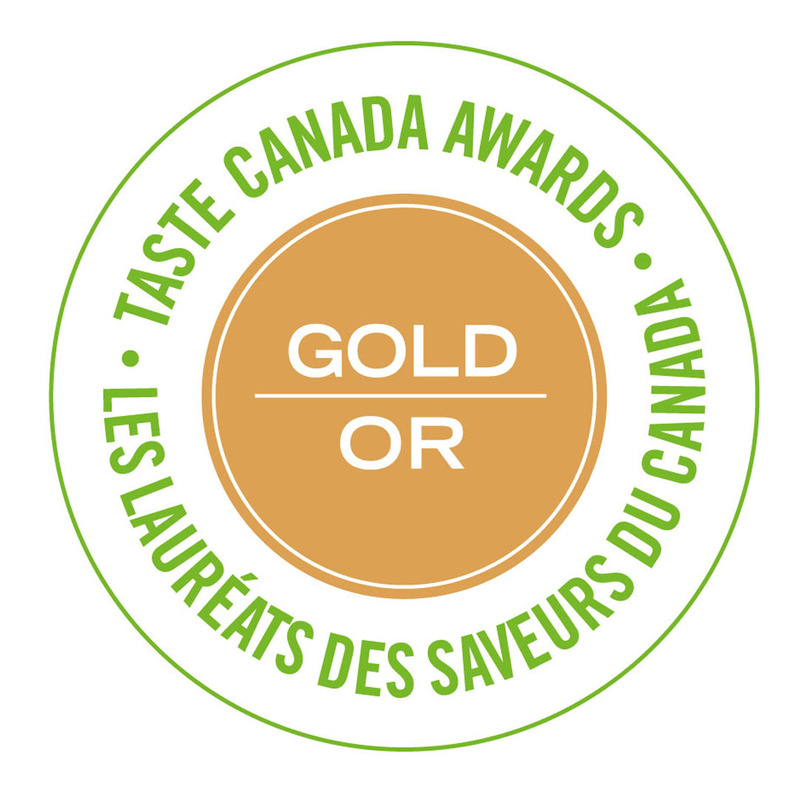 For the recipe, please go to the Mushrooms Canada Blog. Welcome back! Sounds like you had a great time. Gorgeous looking tart and I love the pea shoot garnish. This looks fantastic. 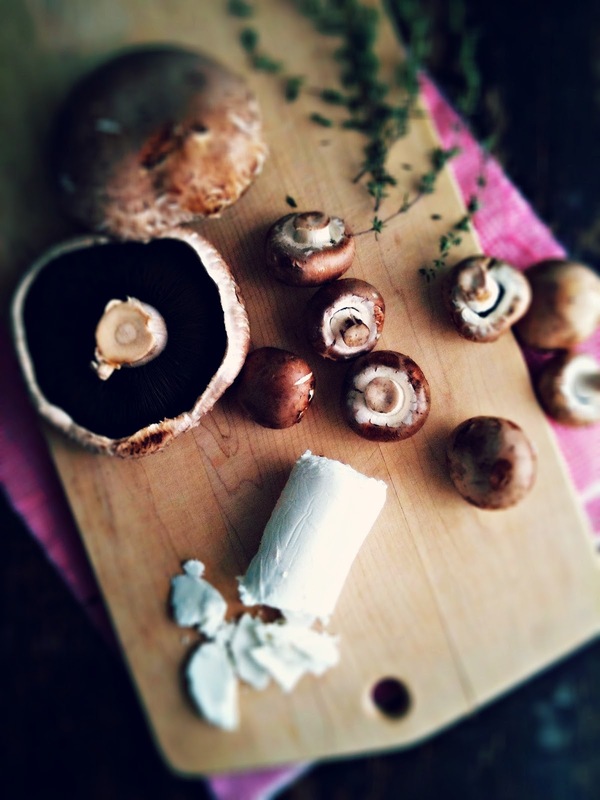 Mushrooms are my favourite vegetable and I'm always looking for new ways to use them - yum! This is such a delicious looking and sounding tart, I really love the sound of the onion jam too! Beautiful and delicious, as always!! 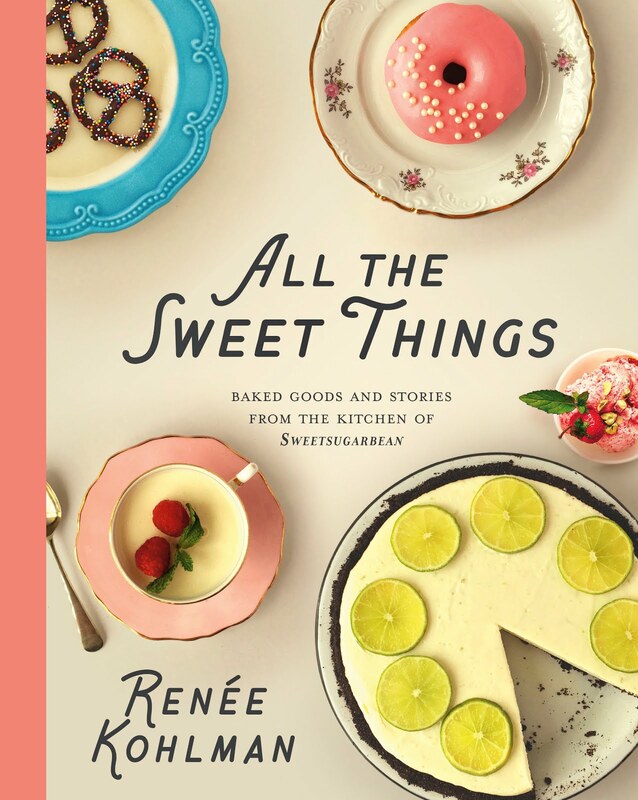 Thanks for sharing Renee! Jan - thanks lady. I'm a mushroom lover too - I always have some hanging around the kitchen. Rosie - the onion jam is so easy and a great component to the tart. Thanks for stopping by! How many onions? They seem to be missing from the list of ingredients. 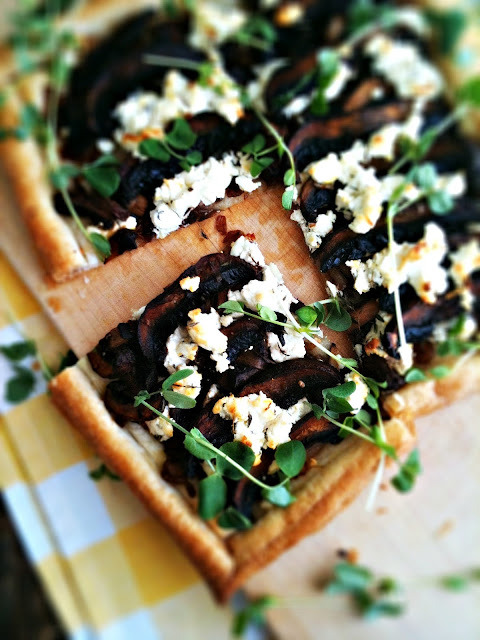 Love the combo of mushrooms and goat cheese, and the onion jam sounds delicious too. Agi, I love that combo so much! Onion jam is so simple and yet it really makes this tart super delicious.